We as a Parish are committed to supplying allotments for those residents who would like one. We have 45 plots, some of which are divided into half plots. 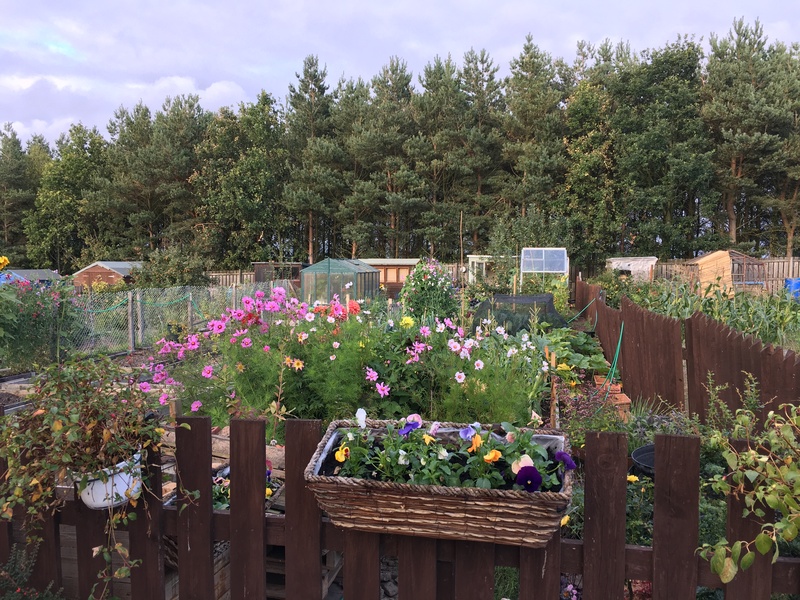 Our allotments are managed by Waldridge Fell Allotment Association. When you request an allotment, you will be given a unique number. To check where you are on the list, please see below. When one allotment has been allocated, that number will be removed from the list. If you would like to join the waiting list, please contact the Parish Clerk.